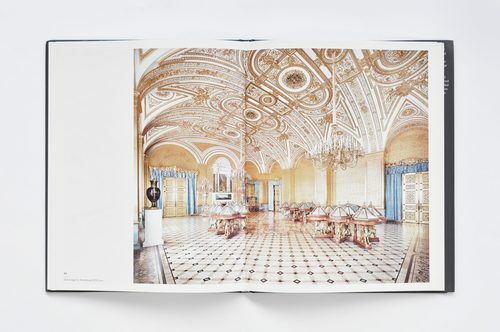 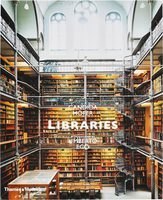 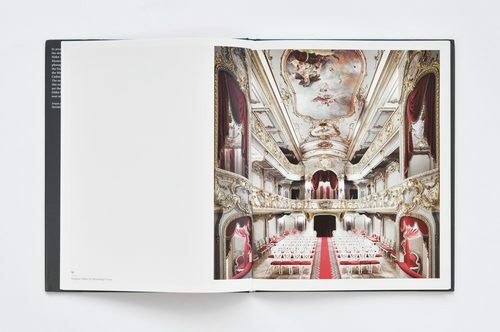 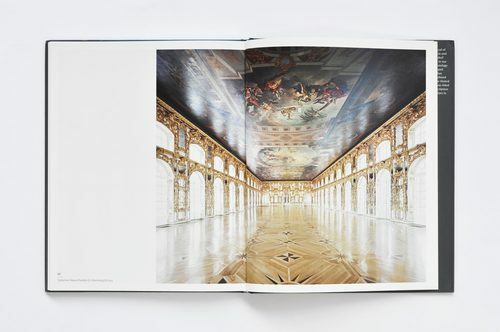 The German photographer Candida Höfer is famous for her portrayal of public spaces. 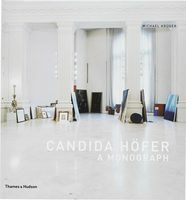 Under the tutelage of Bernd Becher, Höfer developed the technical perfection for which she has become known. 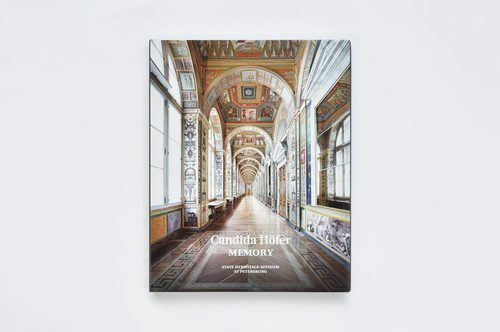 Her work has been exhibited worldwide, especially in Europe and the United States, where her first exhibition tour was titled ‘Architecture of Absence’ – a fitting description of her compelling photographs of interiors in which people are entirely absent. 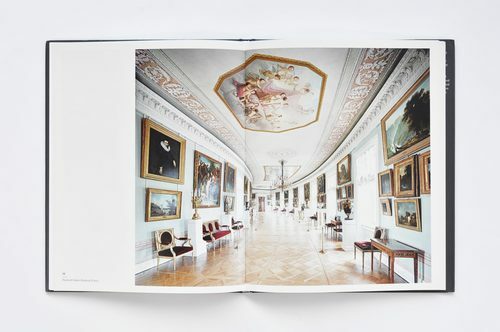 In 2014, during St Petersburg’s White Nights, Höfer was invited by the State Hermitage Museum to visit the city. 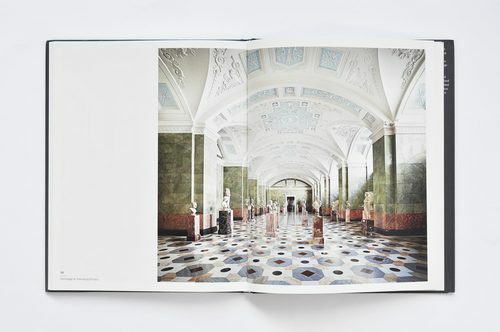 She spent ten days photographing various venues: the Yusupov Palace, the National Library, the Mariinsky Theatre, Pavlovsk Palace, the Catherine Palace, and the Hermitage itself. 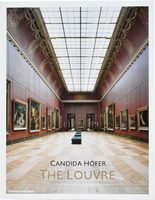 The resulting mesmerising works are the latest in a series of iconic interiors that Höfer has photographed throughout the world over several decades.